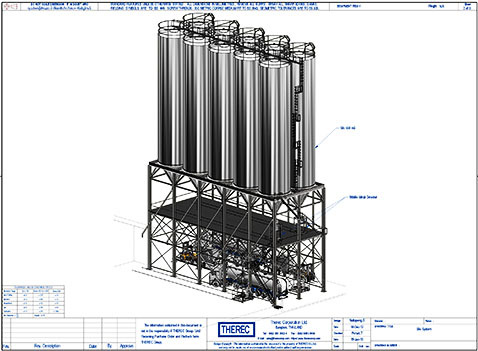 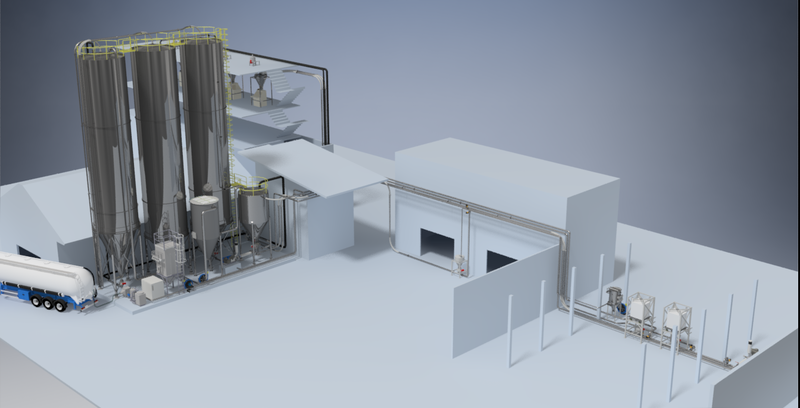 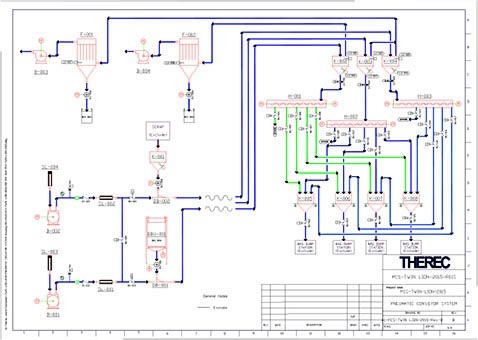 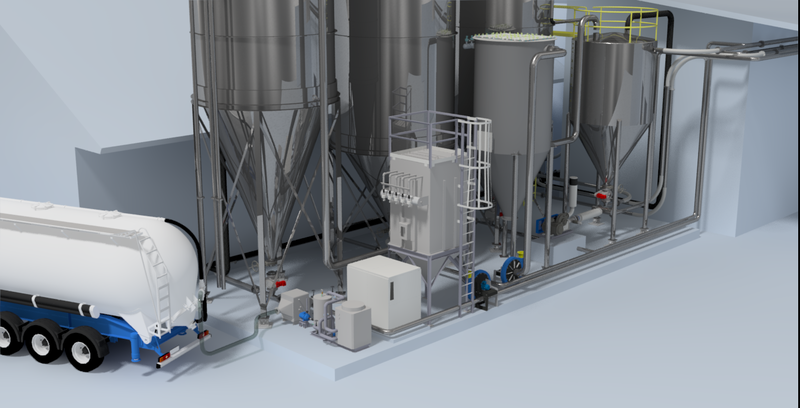 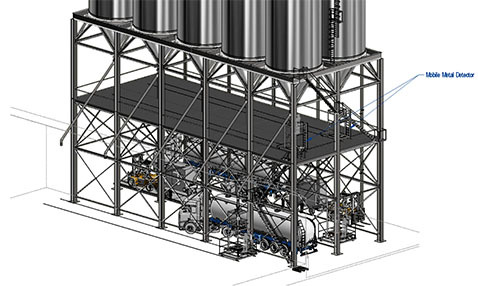 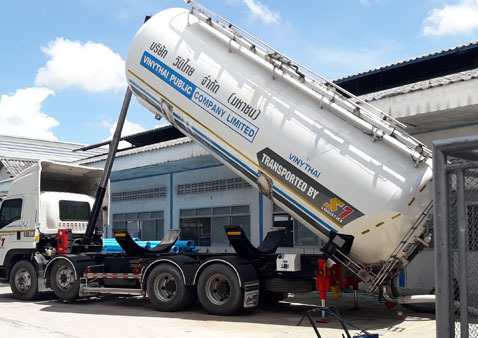 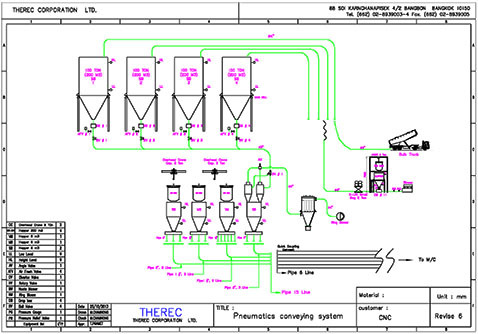 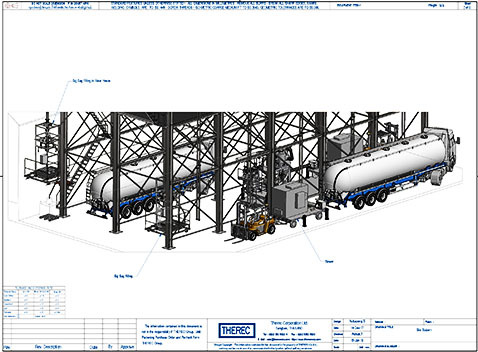 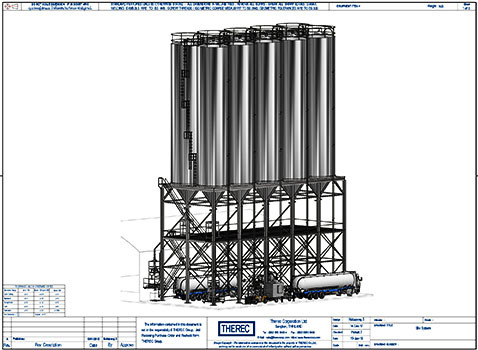 Silos Pneumatic System | Pneumatic Conveying System - Thailand | Therec Engineering & Consulting Co.,Ltd. 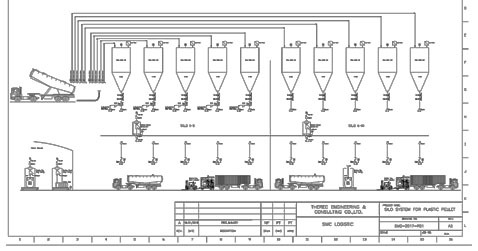 - Feeding system in and out ,Pneumatic conveying , Bulk truck blower, Loading bellow, Weighting system, Level sensor and etc. 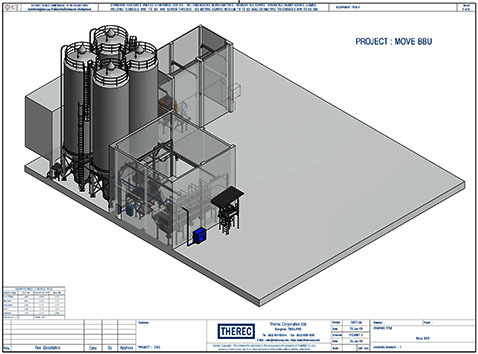 PVC & Calcium Carbonate, Powder silo system. 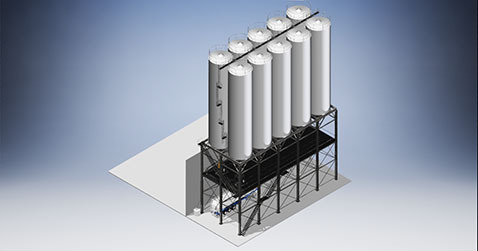 Polyethylene (PE) & Polystyrene (PS) silo system.